The term Parallax came from a visual effect of 2D scrolling video games that used different background images to create the illusion of depth during game play. This was made for the purpose of making the background move slower than the foreground so as to make it seem far away. It can also be defined as a technique that allows the webpage components to move at different speeds when the user scrolls. 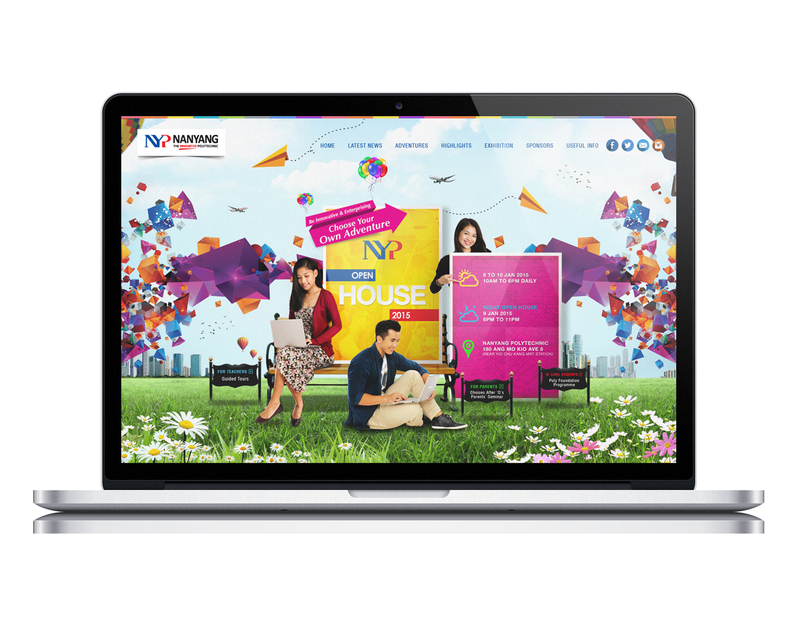 This phenomenon creates an appealing visual effect, and this is what people in web designing are incorporating. Parallax is an innovation in web designing, but it had been there for a long time and applied in various applications. Of most importance and easily known is the parallax scrolling that was widely used and it is still used in the gaming applications so as to create a two-dimensional effects of side scrolling. This effect is achieved by the creation of a perspective shift so as to help the observer view the object of the target. The aim of creating a parallax effect is to create a multiple viewpoints from which an object can be observed from a far-flung background. Layers method-this is a method where multiple layers are made to move horizontally or vertically while scrolling at different speed intervals. 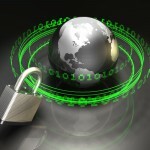 The layer movement may be user controlled or automated. Raster- this method involves refreshing pixel and compositing lines in an image arranged in a top to bottom manner. 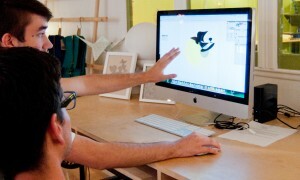 A small delay is introduced between the drawing individual lines so as to create a parallax scrolling. Sprite- this is done by composting some images into a single one made of pseudo-layers. When you position this at a different angle a single part will be visible, and this will create a 3-dimension effect on the flat images. The last method is pattern manipulation. It creates parallax by floating multiple screens over repeated backgrounds. Parallax is of great importance in your site since it can add visual appeals to your website if properly implemented. These are reasons as to why you should use it. 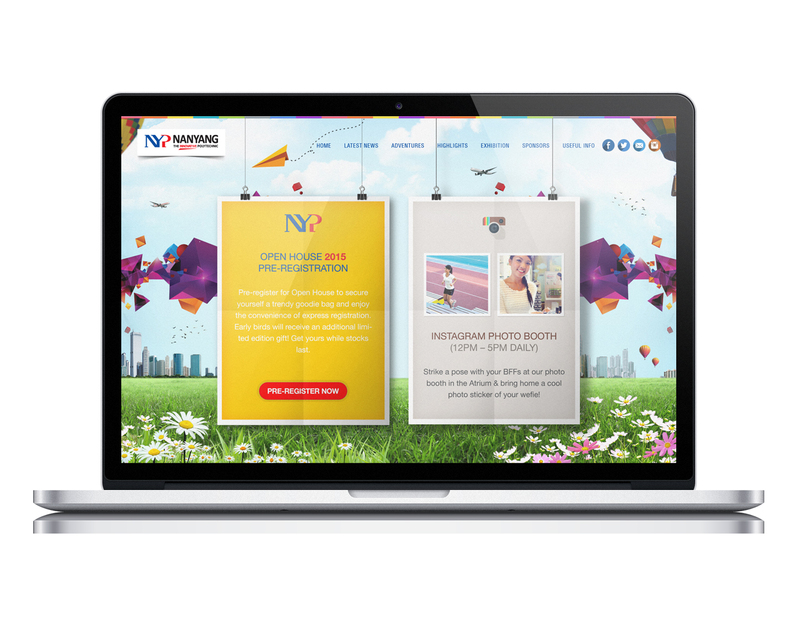 You will have instantly website visitors due to the nice effect cause by the animation. 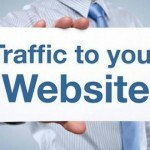 While guiding your visitors through the different parts of the site which is an engaging method. You will also increase the time spent in your website since the visitors will scroll through till to the bottom when the animations come to an end. This also helps to catch the visitors’ attention in a more powerful way. This will be effective if you have a CTA are in your website homepage. 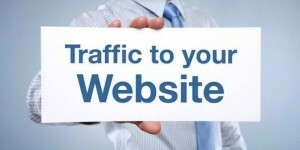 It helps to direct the visitors easily wherever you want them to go in your site. You should not overdo it to make sure the site is not too complicated. Use the parallax to tell a visual story. You should make engaging and fun with depth using layering. 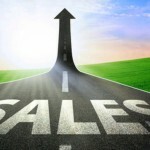 You need also to emphasize on the calls to action when directing the visitor through the site. Try parallax in your site and see changes. 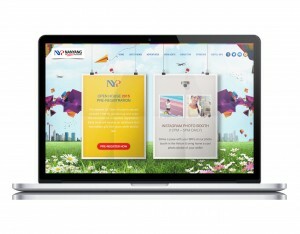 If you are looking at having a website designed for you in Singapore, you may have noticed that web design companies all charge different amounts for their services. Why is that? 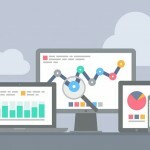 The answer is there are many elements that affect the price of a web design, but one major one is if it is a customized website or a custom website. Those two things sound almost identical so how can they be so different to make such a difference in price? Well, prepare to learn. 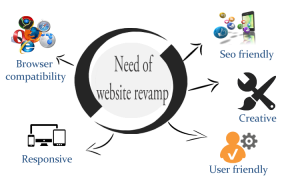 What Is a Customized Website? 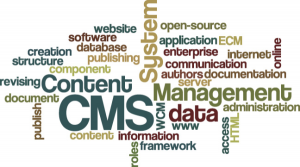 Customized websites firstly use an open source platform or commercial content management system such as WordPress or Drupel. 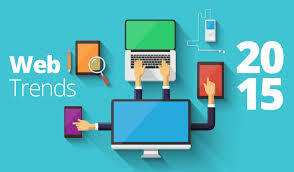 They are then based on a pre-existing template that gives your website its general structure and appearance, along with pre-made plugins and add-ons such as social widgets and forms. Using this existing template, the web developer will tweak the design by selecting pre-set options that change the look and feel of the site, along with potentially changing some basic CSS and PHP to better match your brand and specifications. Often, focus on content is emphasised. The upside of this is the template being used would have been well-tested before release and proper on-going function is pretty much guaranteed. It also decreases the amount of labor needed, therefore reducing both the time taken to have your site made and the cost to build it. However, this approach does give you more limited options and less freedom with the design layout because it relies on the structure of the pre-existing template. You need to be comfortable with these constraints when having your website designed. If you are comfortable with those limitations, then this is a popular choice because it allows your website to be produced quickly but inexpensively. 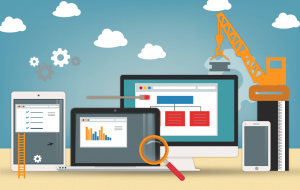 A custom website, on the other hand, is usually built on top of a framework, but, unlike the customized website, the design and coding are all completely built from scratch. There is no pre-existing template; these elements did not initially exist. 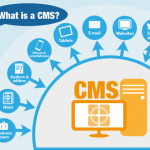 The actual content management system it is built on may also be modified to better suit your needs. This is a good option if you’re after a very specific, desired look or if you want certain interactive elements or functions. 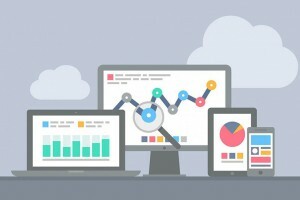 You may even want the website to interact in a certain way with third party systems or want something that can’t be achieved using a more limiting customized website. 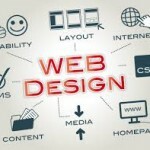 A custom website increases labor and the time it takes to produce your website (and therefore cost), but you are rewarded with greater freedom and control of your design. Keep in mind that long-term maintenance costs may be increased on a custom website due to potential new updates on the framework becoming incompatible with your specific design. When choosing a web designer, make sure they explain the limits of the project from the get-go. You should know from the start whether you are paying for a customized website or a custom website. If you are expecting fine control of every aspect of your site but the designer is expecting to install some widgets and change some colors, it may end up costing you more money in the long run if your requirements don’t match. 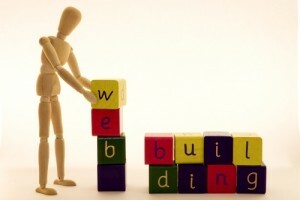 What Determines The Time Taken in Building Your Website? 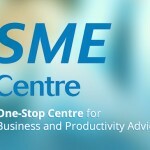 If you are an entrepreneur in Singapore, you will agree that the internet has revolutionized business over the last 15 years. If you have not started leveraging online business to get a competitive edge then your business is staring at gradual death. This is the main reason most businesses have contracted professional web designers to capitalize on the potential market. Like most business owners, you must be wondering how long building a website will take, and if so, you have come to the right place.